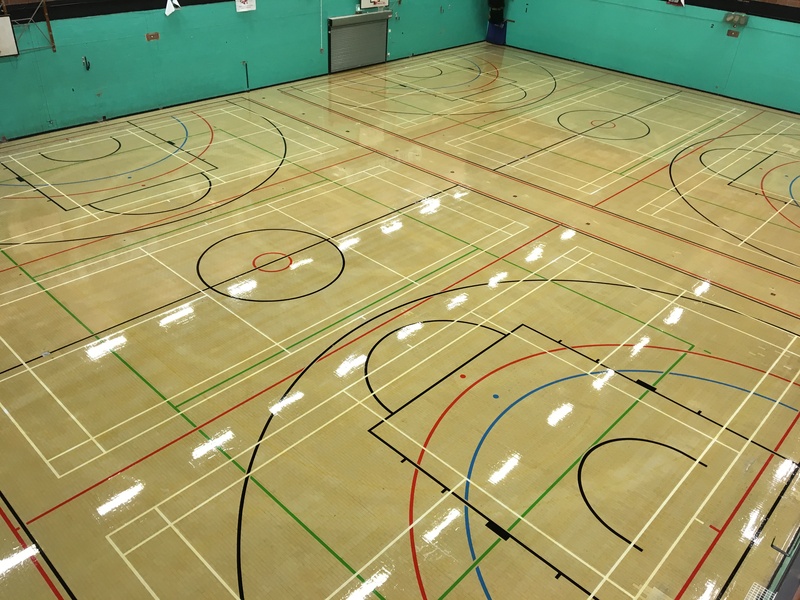 Here we have carried out a scrub and seal to the Sports Hall at Leasowe Leisure Centre. The works involved chemically cleaning the floor, abrasion to key the floor ready for sealant and 3 coats of Granwood sealant applied. The appearance of the floor has dramatically improved along with its grip properties. 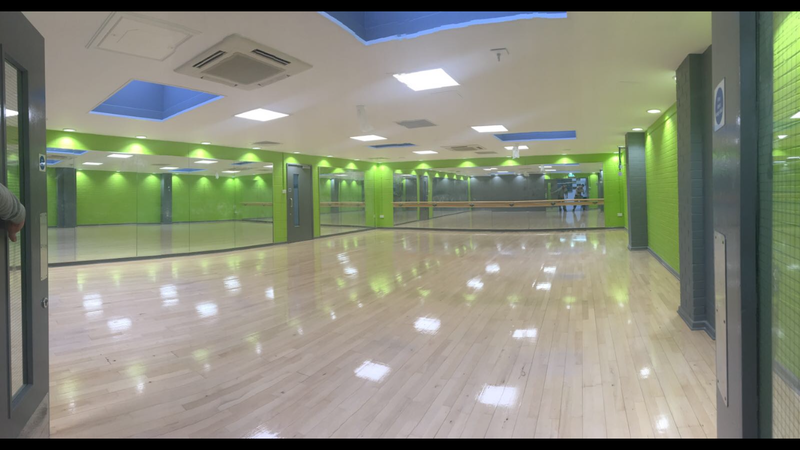 Here we carried out a full refurbishment of a dance studio. Works included removal of a tile system ceiling, installation of a new plastered ceiling and new lights. Repainting of the walls, doors and ceiling. Sanding and sealing of the floor.